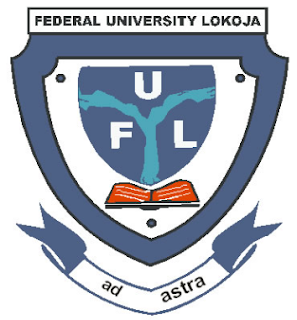 Federal University, Lokoja (FULOKOJA) Admission List for UTME and Direct Entry Students for 2018/2019 Academic Session Successfully Uploaded Online. This is to inform all candidates who applied for admission into the vairous degree programmes for the Federal University of Lokoja for 2018/2019 academic session that the admission list has been released. Steps to Check FULOKOJA Admission List for 2018/2019 Academic Session. Click on the Login Button to confirm your admission status. Visit the JAMB e-Facility portal via jamb.org.ng/efacility. All successfully admitted candidates are to accept their admission status on JAMB CAPS Portal, Print their Admission Letter and Proceed with the Payment of Acceptance Fee and Registration Procedures.